Sixthirtyfive derives it's name from John 6:35, "Jesus said to them, 'I am the bread of life; whoever comes to me shall not hunger, and whoever believes in me shall never thirst.' Our heart is to establish a thirst and hunger for Christ in college age young adults. We are a ministry that serves our city as a whole but have been called mainly to target the campus of McNeese State University. Our main goal is not to share Christians with other organizations but to be a Christian organism that brings nourishment to the lost. Sunday Night Bible Study at 6:30 PM. Tim Robles covers a broad range of relevant cultural topics and their relation to the Bible and the Christian life. 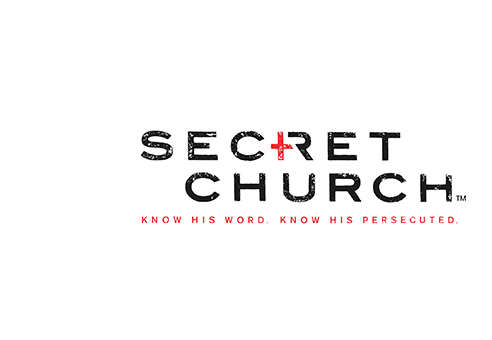 Secret Church is a simulcast in-depth Bible Study with David Platt. Join us April 26th at 6 pm for a study on prayer, fasting, and the pursuit of God. Register for your spot today! Our College & Young Adult Ministry participates in Fellowship of Christian Athletes on the McNeese Campus every month. Different teams have various meeting times and Bible study throughout the month. Stay tuned for upcoming speakers and events for Sixthirtyfive. Our church utilizes REALM for all of our connectivity! Create a free profile to see all of Sale Street's events and announcements! Sign up with your email address to receive our church weekly email which includes a note from our pastor, sermon audio, a Spotify playlist, announcements, and more.